CREATIVE CORNER. FIZZI-JAYNE'S FIRST YEAR BEING SELF EMPLOYED. The vintage good life blog is a hub for creative talent. Each month shows a guest blogger or interview with a professional crafter. This month I've handed the 'creative corner' over to Fiona from Fizzi-jayne, who lets us in on her first year of giving up the 9-5 and going it alone in this crazy, crafty world. Pop the kettle on and get ready to feel inspired! fizzi~jayne’s first year of being self employed. Thank you Emma for having me on your blog. Let me introduce myself, I’m Fiona also known as fizzi~jayne. 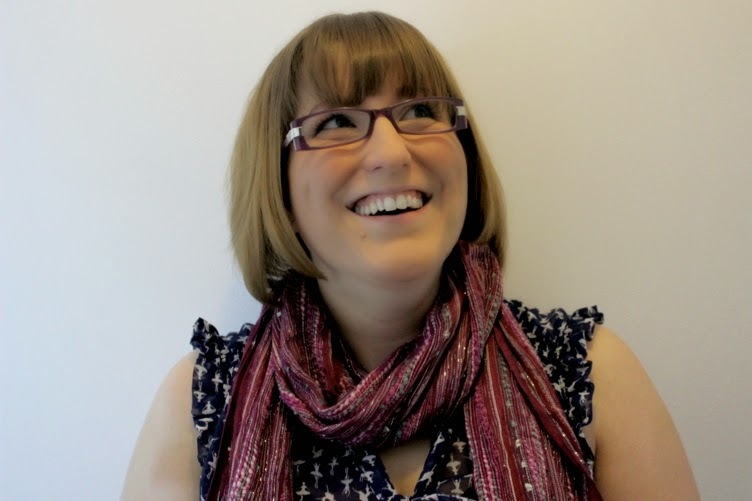 I am a designer, crafter, stamping addict, hooked on crochet, co-host of #CraftBlogClub and not forgetting I'm also the owner of a creative small business called fizzi~jayne makes…. fizzi~jayne makes…. is a handmade brand selling greeting cards, home décor including seasonal decorations over on Folksy and Etsy. I blog over at fizzijaynemakes.blogspot.co.uk to share my experiences of running a creative, small business along with demonstrating my favourite craft techniques and to show you what goes on in fizzi~jayne's world! Recently I celebrated being fizzi~jayne full time for a year! Emma saw my celebratory post on Instagram and asked if I wanted to write a guest post on being self-employed. So here goes…. Deciding to be self-employed wasn’t easy, it felt like a huge risk to leave the security of a job with a regular salary to go it alone. Of course I was excited but also a little scared but I’m the sort of person that would rather try and fail than always wonder, what if? So I decided to take the plunge to follow my dream and try to make a living out of my passion. I love running my own business and wouldn’t change my situation for anything but it’s not without its difficulties…. There will be quieter months which can be financially difficult without a regular income. It can feel isolated being self-employed so it is important to meet with like-minded people. I’ve met fellow bloggers and creative business owners through the blogging community. I’ve also attended events where I have met owners of all different kinds of businesses. I’ve met some lovely, talented people, some have become a constant source of inspiration and support and I hope I have been there for them too. Like me, you may be doing everything: design, distribution, selling etc. including areas that may not be your strong point. For me it’s accounting and I will be doing a tax return for the first time this year, wish me luck! If you need help, there is no shame in outsourcing certain jobs that you can’t or don’t want to do on your own, if you can afford it. Or maybe you have friends or family with the skills you need? I’m hoping hubby will help me with my tax return! Of course there are benefits of being your own boss…. I still get excited when I receive an order and lovely comments from customers. I still get a buzz that people want to buy my work. It’s the best feeling! I work the hours that suit me. I’m not a morning person so I usually start mid-morning and work late. By being able to focus my time on my business, I have been able to develop and test new products as well as different marketing tactics. Most importantly I’m feeling happier, healthier and more balanced. To me the benefits outweigh any difficulties. I don’t do the work I do to take home a big fat pay cheque, I do it because I love it. The past year has been a learning curve so I thought I would share some of my wisdom…. You can’t compare yourself to others, they are on a different journey to you. Be realistic, success is not overnight. It takes hard work and perseverance. Have a support network. You need family and friends to pick you up when you are not feeling so optimistic and during the stressful times. 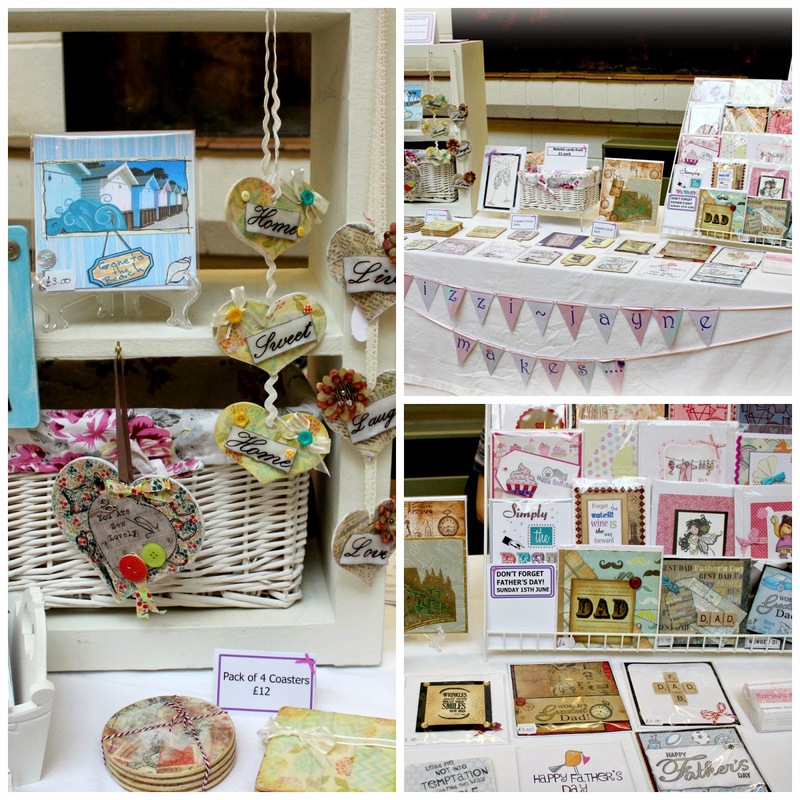 I’ve sold my products at various craft fair venues as well as selling online and making bespoke orders. From trying lots of different markets I have found out which products work where and which craft fairs are the ones for me. There are still not enough hours in the day! That’s probably because I have so many plans and ideas. Also with the success of my craft fairs and bespoke orders I feel my online shops have been neglected, but I now know what to focus on in 2015. It’s very difficult to switch off, especially when you work from home so you need to make an effort to take time off once in a while. I found it hard to find my routine after having a structured working day in an office. For me I needed to set myself a schedule and create my own structure. Following on from the last point, don’t beat yourself up if you don’t achieve everything or have a bad day. I am really good at this but I have to remember that I am one person doing everything! The goal is obviously to grow my business so I can make a nice living, but it takes time to build and grow a business. I could have stayed in a well paid job, working for someone else with healthcare and pension benefits but I chose to leave that security because I wasn’t happy. If you are thinking about starting your own business, you need to figure out what is important to you and what you are prepared to sacrifice to make your dreams come true. Do you need to save up for a little while before leaving a full-time job? Can you take part time jobs to help supplement your income? Or can you change your lifestyle/ living arrangements? Only you can decide but by putting a plan in place will mean you will get closer to achieving your dream. I hope you have found this interesting and if you have been thinking about becoming self employed, I hope I have inspired you, rather than scared you off the idea! I’d love to hear your stories and you can find me across most social platforms…. so inspirational I feel like I will try it myself. What a new years resolution!